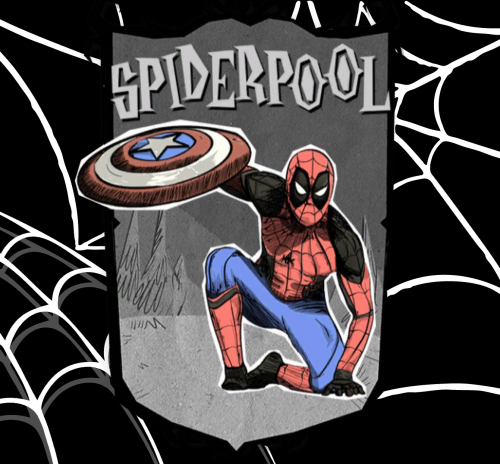 Spiderpool for Don't Starve Together. Spider, Pigs, Bunnyman, Catcoons etc. can be befriended. 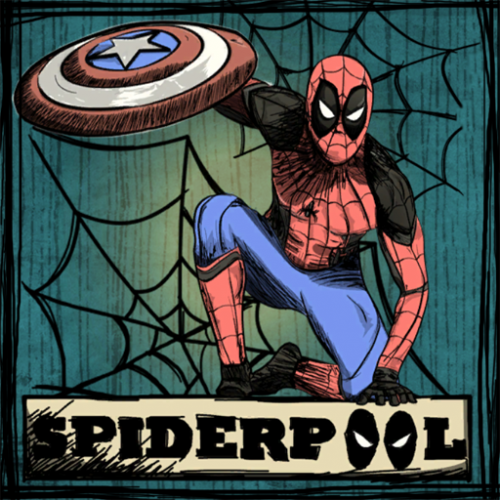 Spider are hostile towards Spiderpool because it is monsters. Spiderpool don't drain his Sanity when he's close spider. Running on a sticky webbing will not alarm the Spiders inside the Den and will not slow Webber down. He is also able to craft Spider Dens.
. Added Custom Sound and speech.